1. 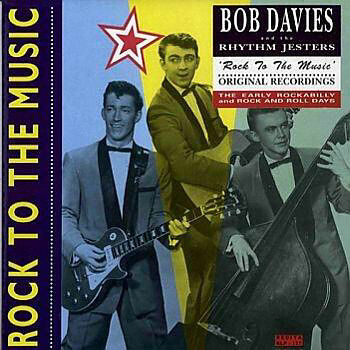 Davies, Bob Rock To The Music Rama (N.Y.) RR-213 1956/Nov. 10. Davies, Bob Hole In The Bucket Rama (N.Y.) RR-213 1956/Nov.